The 2012 Editorial Board of the The Journal of Christian Ministry. 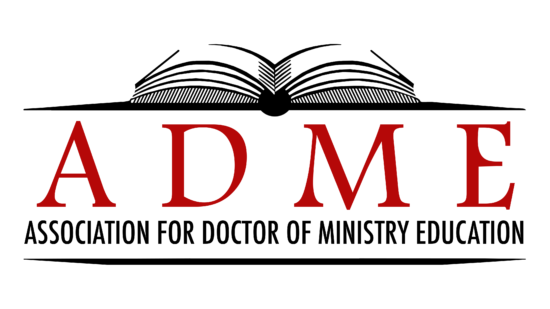 The following people have volunteered their expertise to help the ADME constituency make a greater scholarly contribution to the church of Jesus Christ. J. Kent Edwards is the founding and General Editor of The Journal of Christian Ministry. He serves as Professor of Preaching & Leadership and Director of the Doctor of Ministry Program at Talbot School of Theology. He has written two award-winning books, Effective First-Person Biblical Preaching (Zondervan, 2005) and Deep Preaching (B&H Academic, 2009).  Martin Crain is Director of Professional Doctoral Programs and Associate Professor of Pastoral Theology at Trinity Evangelical Divinity School in Deerfield, Illinois. Prior to coming to Trinity, Dr. Crain served nine years as district superintendent of the New England district of the Evangelical Free Church of America (EFCA). Felicity Kelcourse is the Director of the Doctor of Ministry Program and Associate Professor of Pastoral Care and Counseling at Christian Theological Seminary. She has published articles in The Journal of the American Academy of Psychoanalysis, Encounter, Chaplaincy Today and The Living Pulpit. Nancy Claire Pittman is Associate Professor of the Practice of Ministry and Director of D.Min program at Phillips Theological Seminary. A New Testament scholar, Dr. Pittman earned a Ph.D. from Southern Methodist University. She previously served as Assistant Professor of New Testament Studies at Tainan Theological College and Seminary, in Taiwan. Mark Tolbert is the Director, Doctor of Ministry Program and the Associate Professor of Evangelism and Pastoral Ministry at New Orleans Baptist Theological Seminary in New Orleans, Louisiana.